We would like to give you a brief overview of our services and solutions — this is where you will find information about our specialist areas “Project Planning and Design”, “Switchgear Construction and Installation”, “Drive Technology and Efficiency”, “Measurement Technology and Sensor Systems”, “Programming and Data Technology” and “Maintenance and Service”. We deal daily with the many and varied partial aspects of our specialist areas. We devote a major part of our creative efforts to the field of renewable energies. 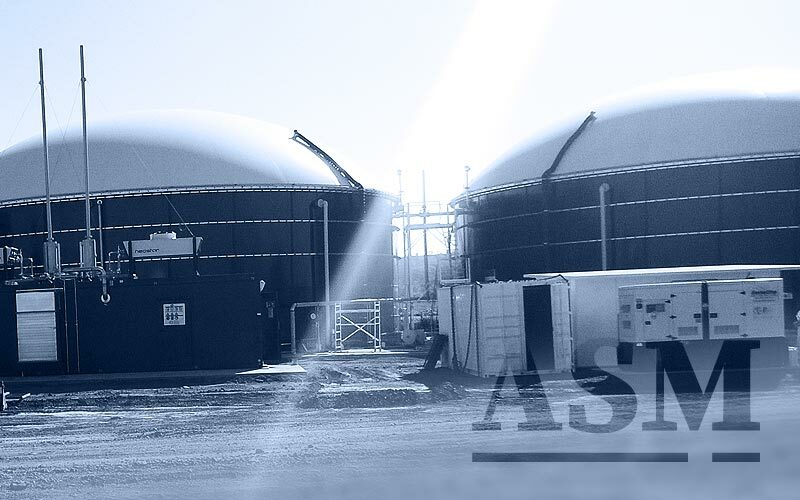 We outfit biogas facilities with outstanding technology and ensure reliable plant operation with our well thought out programming solutions. We offer our customers a broad range of diverse solutions in other fields and industries as well, e.g. control technology for central heating and energy equipment able to meet demands varying from multi-family residences to industrial operations with output in the MW range. 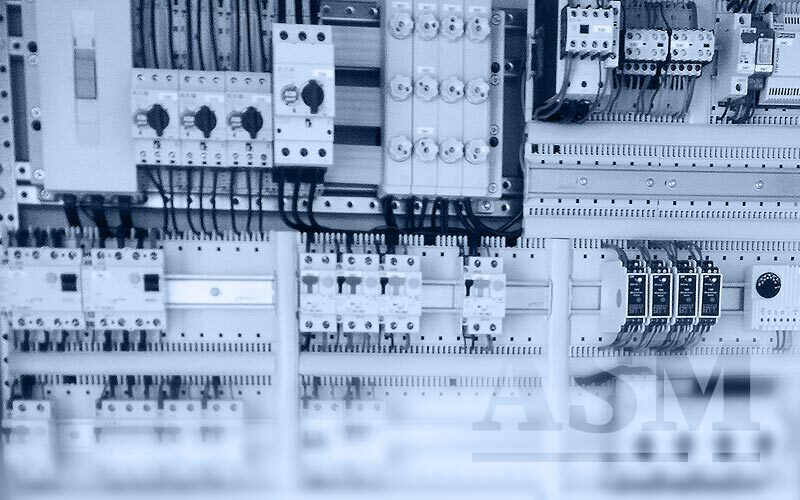 ASM is also active in the sector of industrial automation. 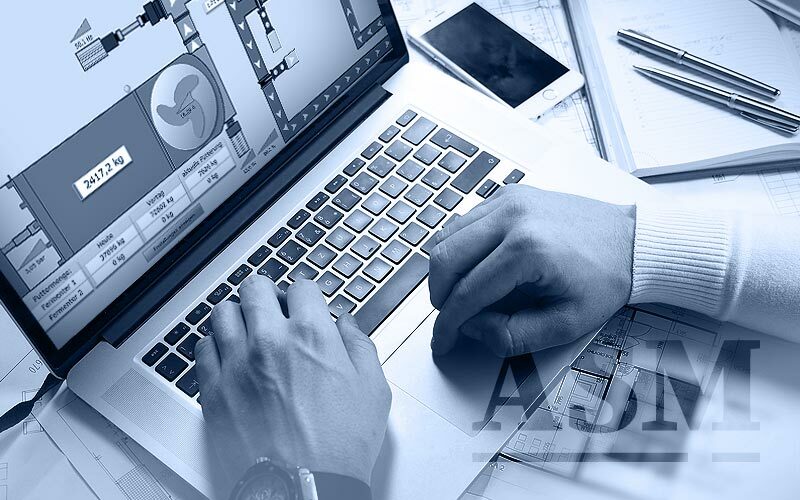 Among other products, we offer the provision of highest-quality switchgears, their programming and development support for programming and electric design. Economical use of resources is important to us. With this in mind, we constantly strive to keep energy requirements to an absolute minimum for our control technology systems. We achieve these goals by using state-of-the-art measurement, control and drive technology. Do not hesitate to ask for our help in clarifying your questions. We will be glad to pay a visit to your location for a precise analysis and discussion of electrotechnical issues; we look forward to receiving your query.